Have you heard about the wonder spice everyone has been buzzing about lately? Well, it’s called turmeric, and it’s here to shake up your life. So what is turmeric? Well, turmeric is a spice that comes from the turmeric plant. 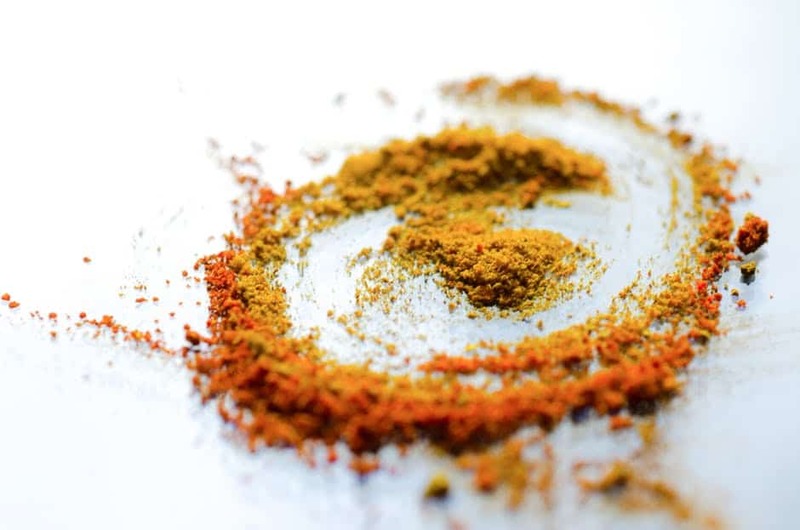 You may recognize turmeric as it is a commonly used spice that adds flavor and health benefits to asian and indian foods. You may know it best from it’s star role in curry powder. Turmeric has a warm and bitter taste. It often is added as a good complement to curry powders, butters, cheeses and mustards. Another important thing to note about turmeric is its active ingredient, curcumin. Yep, this is where the magic happens. Curcumin is a powerful compound known to have curative and anti-inflammation powers alike. Furthermore, curcumin has antioxidant properties and it’s a known fact that oxidation is terrible for you. 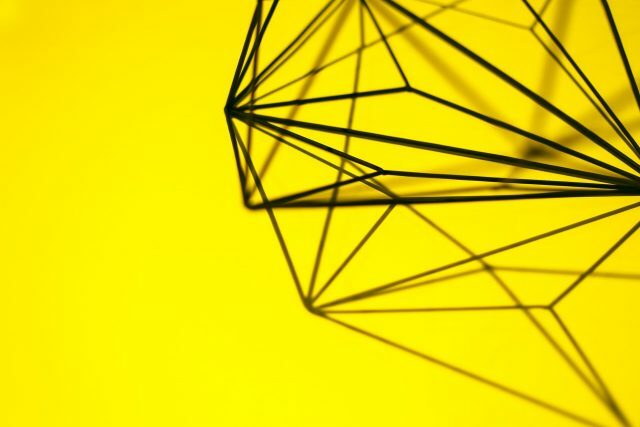 Plus, curcumin is good for your mental health, in that it is known to boost brain derived neurotrophic factor aka BDNF which is linked to better brain health and lower rates of brain disease. It is also supposed to help with seasonal affective disorder, by which people get gloomy and depressed in the colder, darker, winter months. 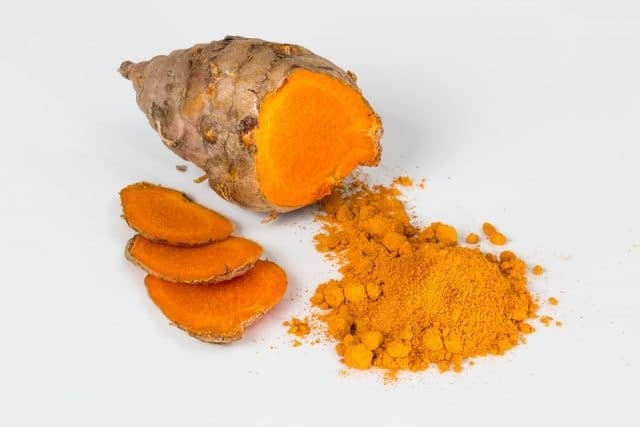 Additionally, turmeric and its magic compound curcumin, can act as a phytoestrogen and subsequently help with menopause and cancer, lower heart disease rates and assist in pain relief for such ailments as arthritis, ulcers, stomach problems, fibromyalgia and headaches. Wow, that’s a big list of health benefits! Comprehensively, turmeric is used for heartburn, joint pain, arthritis, stomach pain, ulcerative colitis, crohn’s disease, bypass surgery, jaundice, diarrhea, liver problems, bloating, intestinal gas, hemorrhage, loss of appetite, irritable bowel syndrome, stomach ulcers, high cholesterol, gallbladder problems, lichen planus, and fatigue. It also helps common conditions such as headaches, bronchitis, colds, lung infections, fibromyalgia, leprosy, fever, menstrual cramps and other menstrual problems, itchy skin, swelling in your eye, alzheimer’s disease, depression, water retention, worms, tuberculosis, urinary and bladder inflammation and pain, and also kidney problems. Of course, its benefits for the following conditions vary. But needless to say, turmeric and its star player curcumim, are very, very powerful. 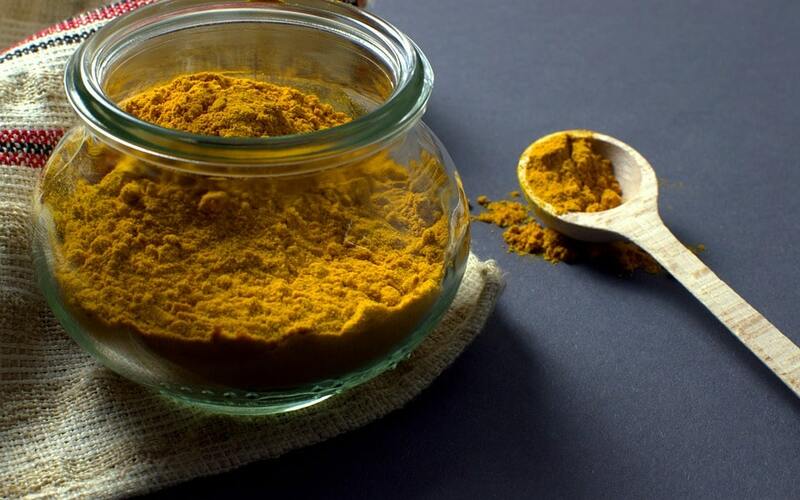 Furthermore, turmeric can help skin conditions such as pain, ringworm, swelling, bruising, leech bites, acne, inflammatory skin problems, sores, wounds and more. If you are struggling with any of the aforementioned health concerns, it may be time to try turmeric, specifically, a turmeric pill. Nutent Therapeutics manufactures the best turmeric and curcumin supplement on the market. This nutraceutical has amazing health benefits and is available in a simple pill. Try Nutent Therapeutics today- and start feeling better! If you are interested in burning fat in an easy and natural manner, you may be interested to know that you can achieve this effect via earth’s ingredients, turmeric and curcumin. 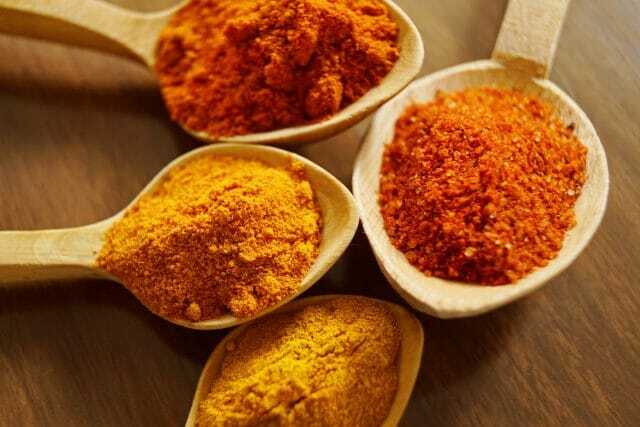 As you’ll recall turmeric is a powder grounded from an indian herb. Inside turmeric lies the compound curcumin, the active ingredient and star player, in terms of health benefits. 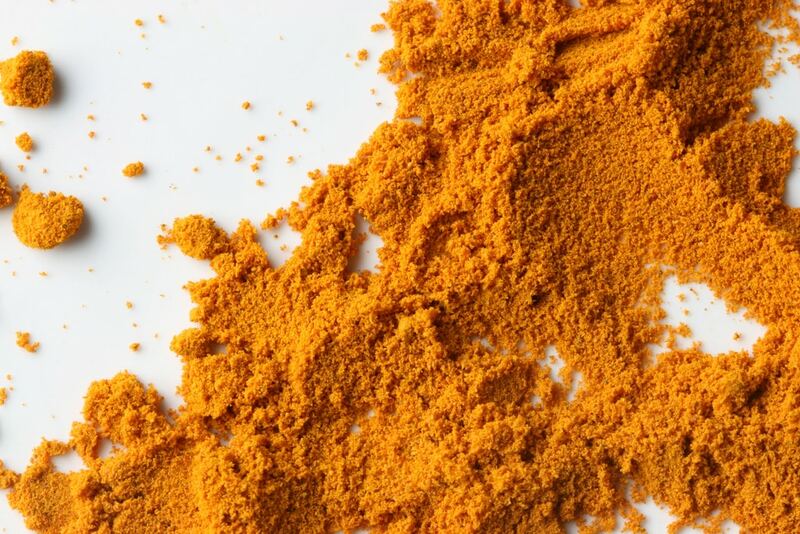 Curcumin and turmeric are known to have powerful healing properties. For example, turmeric is an antioxidant and it’s a known fact that oxidation is terrible for you. Furthermore, turmeric and curcumin boost brain derived neurotrophic factor aka BDNF which is linked to better brain health and lower rates of brain disease, act as a phytoestrogen and subsequently helps with menopause and cancer, lower heart disease rates and assist in pain relief for such ailments as arthritis, ulcers, stomach problems, fibromyalgia and headaches. But did you know that it could help you burn fat too? Well, a lot of people didn’t until a recent study conducted by Tufts University. 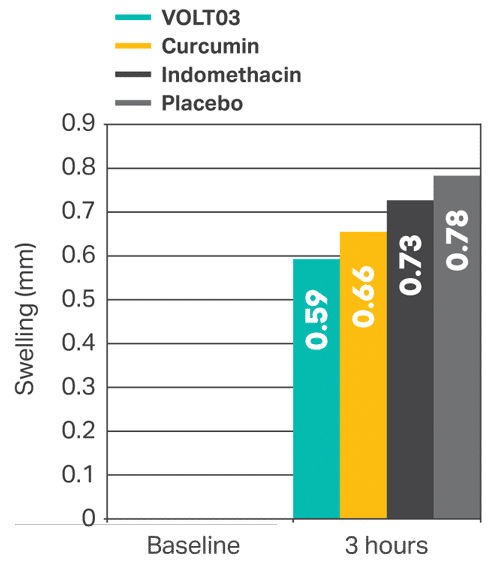 In this study, animals ingested curcumin and some did not. It was found that the animals that ingested curcumin had less total body fat. This is because curcumin suppressed the expansion and growth of fat tissue by inhibiting the development of new blood vessel in fat tissue. 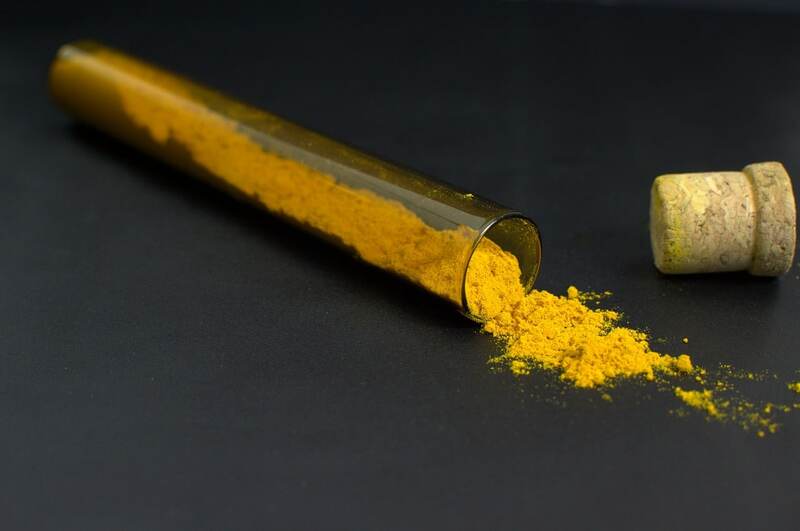 Though this is just one study, it has huge potential to delve further into a world of turmeric fat burning. And not to mention that turmeric and curcumin are great for you in other ways. 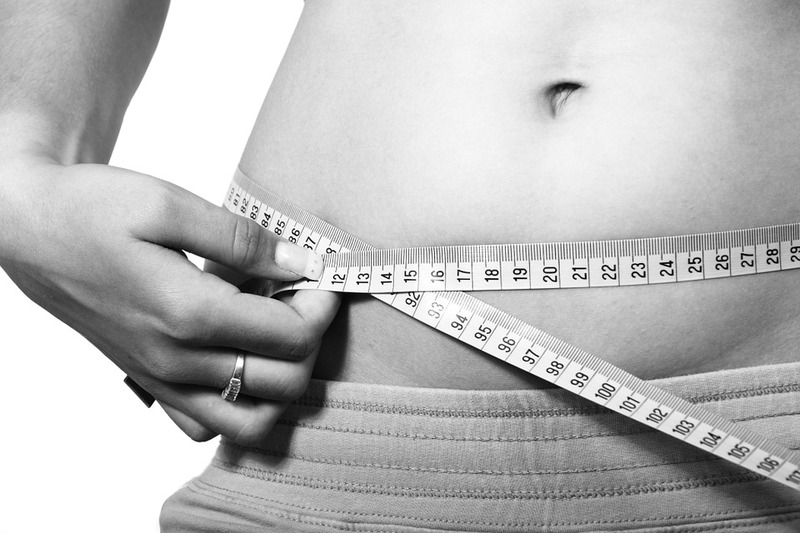 Of course, fat burning is a big plus, and it is a real struggle to find a reputable, natural fat burner. But there are a million ways that turmeric can help you. It can protect against viruses and ease symptoms of depression- often why people brew themselves a cup of turmeric tea- so as to protect from flu season as well as seasonal affective disorder. However, turmeric is a great vibe for the summer as well. You can add turmeric to a smoothie, a lovely treat on a hot day. You can add turmeric to your diet in a number of dishes with both vegetables and meat. You can make turmeric salad dressing. You can even implement it into your skincare regimen via a turmeric mask or soap. Or, there is always the option of a good turmeric or curcumin supplement. Nutent Therapeutics is the gold standard for the industry of turmeric supplements and natural supplements in general. 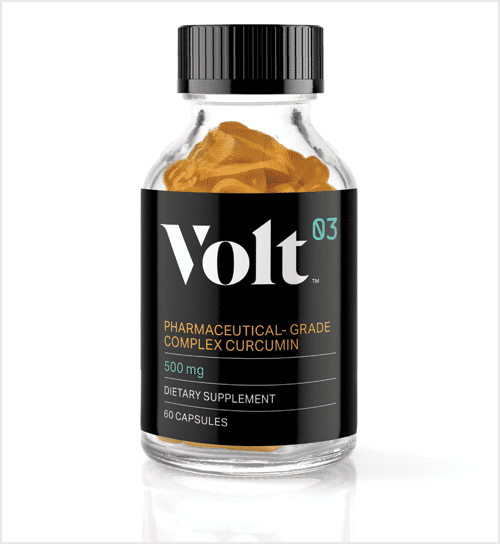 Their turmeric supplement is a pharmaceutical-grade product varied by successful clinical trials and clinical expertise.